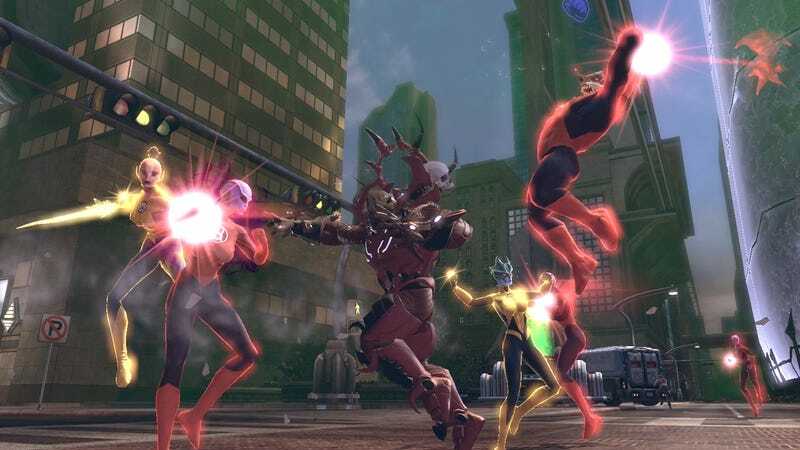 DC Universe Online&#39;s next DLC means nothing without playable cats. DC Universe Online's next DLC means nothing without playable cats. In The War of the Light Part 1, players meet the hopeful Blue Lanterns and take on the rage-fueled powers of the Red Lanterns, but f they can't be the greatest of the Red Lanterns, then what's the point? Read about all the non-lava-vomiting-cat-inclusive changes coming in the MMO's ninth big update here.